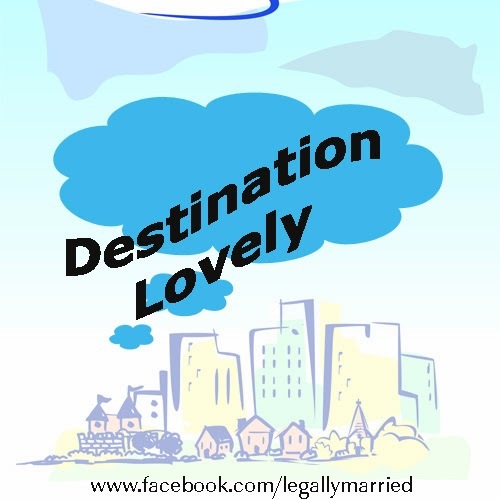 "Destination Lovely Motto" LegallyMarried's Facebook. Join in building the world's largest "Destination Lovely Motto" Wall! What Is a "Destination Lovely Motto" Internet Shout Out? Back in the Day, there was the "Chain Letter". This was a letter started by one person, given to another, who gave it to another friend that passed it on to someone else and so forth. A single letter could be read by conceivable thousands. Today's version of this old tradition is an Internet "Shout Out" through a "Retweet" or "Share". And, ours is the "Getting Married" version of the same. So, we selected a bride-to-be, who started our "Share" off. - Her name is Lisa. Today is your opportunity to send a "Shout Out" to the Internet world about your "Getting Married Motto". 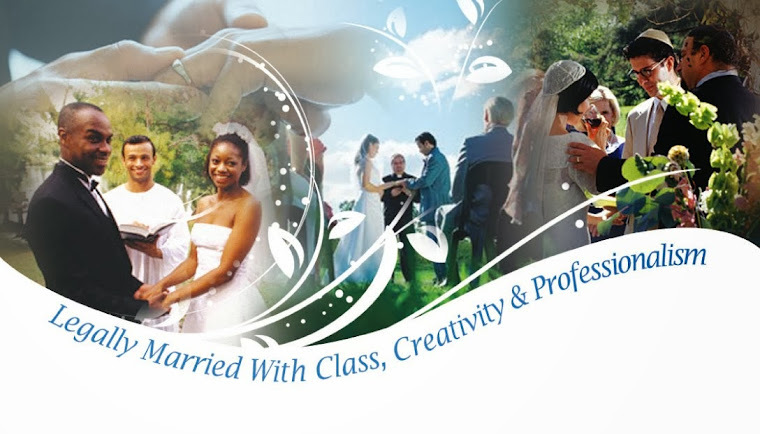 It's your turn to make an impression on other aspiring marrying couples! What is your "Marriage Philosophy?"